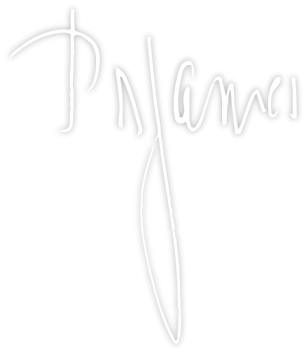 From P.D. 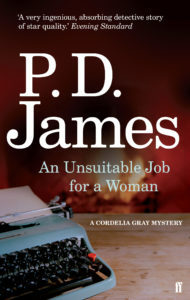 James comes the second novel to feature the famous female detective Cordelia Gray of the Pryde Detective Agency. 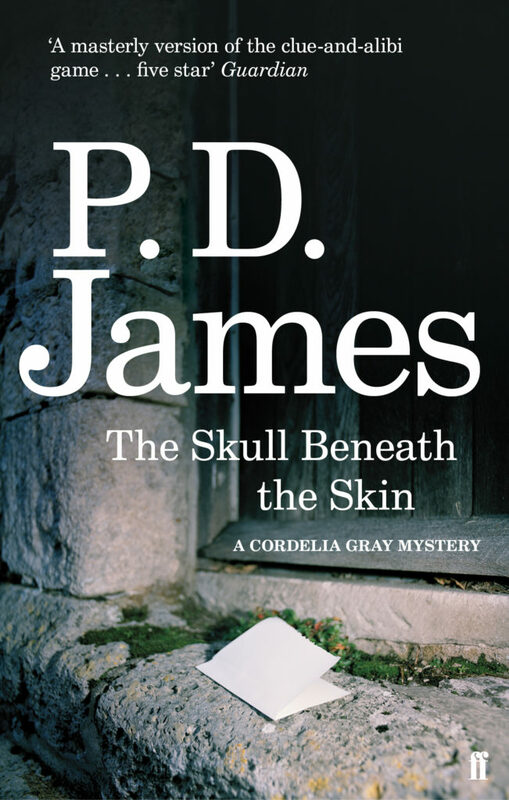 Set on the sinister Courcy Island, The Skull Beneath the Skin is a thrilling murder mystery. Clarissa Lisle hopes to make a spectacular comeback in a production of The Duchess of Malfi, to be played in Ambrose Gorringe’s sinister castle at Courcy Island. Cordelia is there to ensure her safety following the appearance of a number of poison-pen letters. But it soon becomes clear that all are in danger.  Trapped within the walls of the Gothic castle, the treacherous past of the island re-emerges, and everyone seems to have a motive for sending Clarissa ‘down, down to hell’.